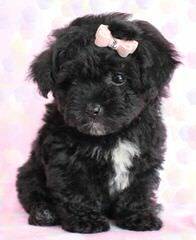 APRI & CKC Registered, black, whites, chocolates, phantoms, etc. 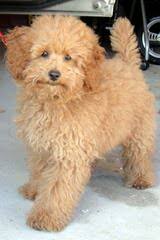 Have a litter of three parti females and one parti male all born on February 17,2014. Tails and Dewclaws Removed already. 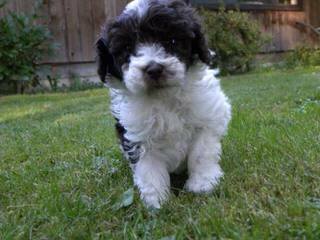 Will be ready to leave around April 17,2014..Asking $ 600.00 for Brown/White Parti Female, Asking $500.00 for each of two Black/White Phantom/Partis, and asking $400.00 for the Black/White Parti Male. NO Papers but GUARANTEED to be FULL Blooded!! 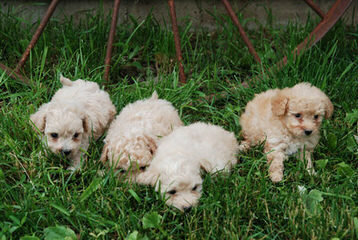 AKC white/cream toy poodle puppies. Champion blood line. Good pets. At 5 weeks they know to go on the pad. 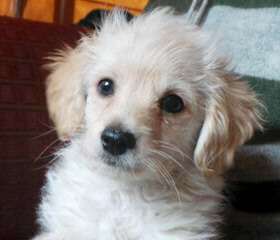 All puppies I sell have a vet check for health and parasites including coccidia. They will be ready Dec. 7. 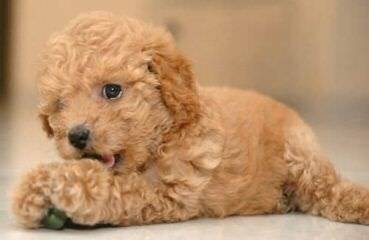 They are sweet and playful. Please call 765-474-9896 for information. 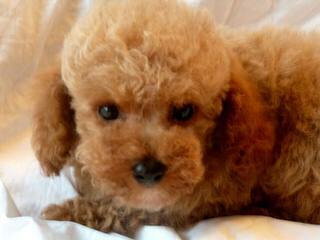 Quality AKC, CKC, ACA reg toy Poodles and Yorkies at reasonable prices. 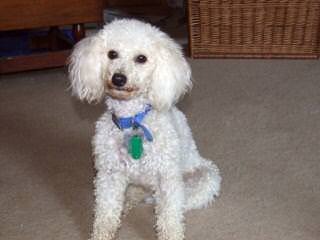 We breed for show quality toy poodles, and have some wonderful puppies available as companions occasionally. Family raised environment. 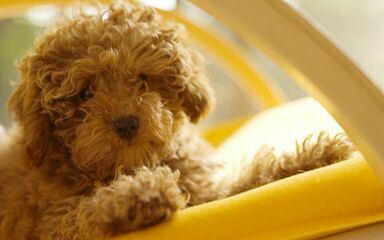 It is not the quantity of puppies you produce but the quality. 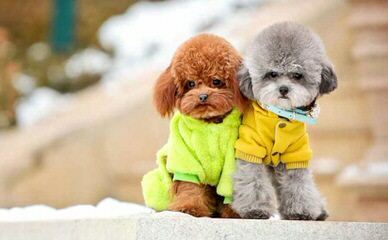 Temperaments are something we work hard for. Parents are DNA tested. (or through geneology), We offer and hand written guarantie. 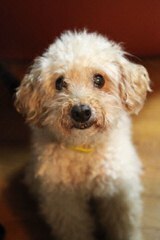 All dogs are registered , vaccinated, micro chipped and have received and health examination prior to leaving. We do ship. We reserve the right to refuse any applicants as buyers-new owners. Championship lines such as Kisbur`s Sherfame, Pampers, Sa`mans,Jodan`s, and many more. 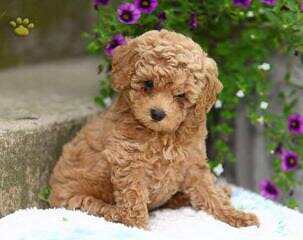 We produce AKC registered toy and miniature poodle puppies from champion lines. 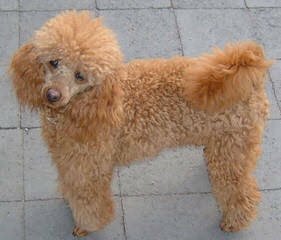 We have bred poodles since 1994. 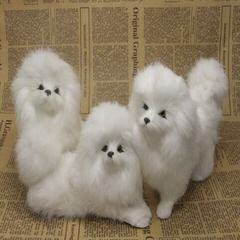 Our toy poodles come in silver, white, and blue colors, and our miniatures come in apricot and red. 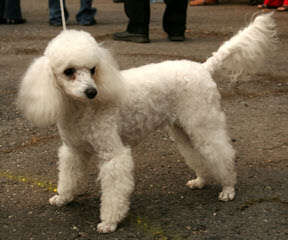 Our poodles are bred from genetically tested champions bloodlines. 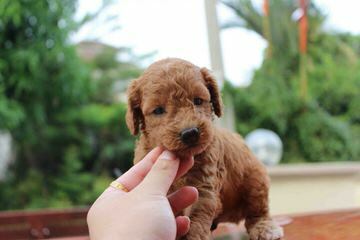 All puppies are raised in our home and are bred for health, sound temperament, conformation, type, intelligence, and beauty, to excel both in the ring and at home. 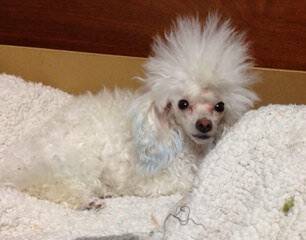 Puppies are vet checked including up to date shots. 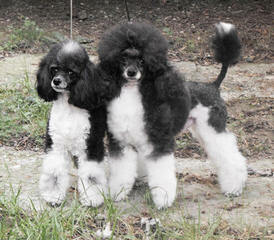 They are also micro-chipped, groomed and AKC registered. 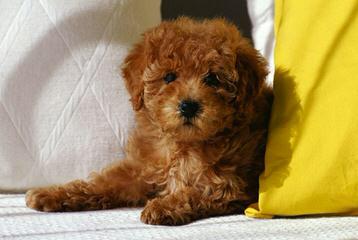 We breed mainly for show, but not all puppies are qualified to show. 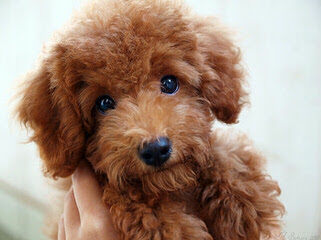 We sell healthy and beautiful pet poodles as well. 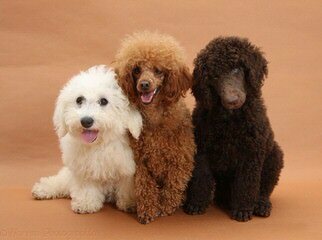 We carefully breed only healthy poodles with sound temperament by testing for the following: Optigen prcd-PRA and Patellar Luxation. 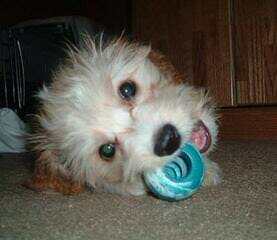 We require a contract to ensure good homes and breeding practices. Please visit our website and feel free to write or call for information. 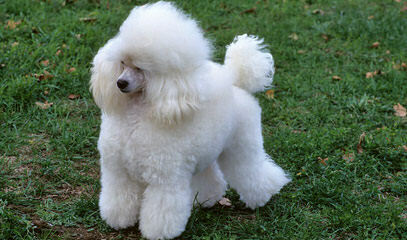 ***Member of Silver Poodle Club, Lone Star Poodle Club, Columbia Poodle Club, & The Mission Trail Poodle Club. 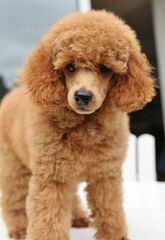 Show Quality, adorable AKC registered toy poodles. 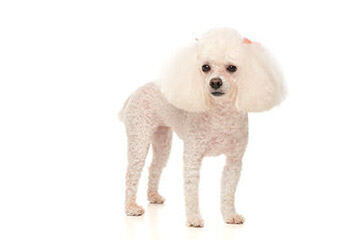 We have been raising poodles for over thirty five years. 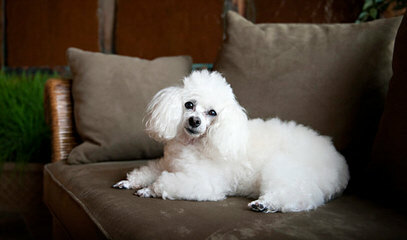 These outstanding poodles are part of our home and have the run of the house. These little Guys and Gals will weigh between five to seven lbs. We specialize in great temperaments and sound bodies. 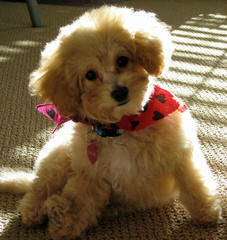 Our puppies and adults are groomed regularly and see their Vet on a regular basis. 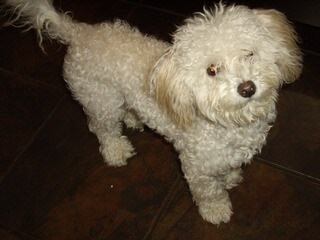 We have champion blood lines throughout our puppies. 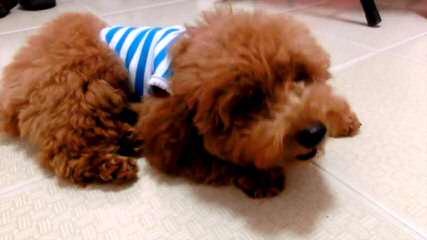 All of our puppies are given the series of puppy shots and worming on a scheduled basis. 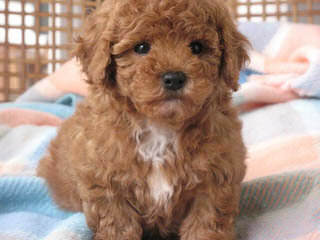 They have vibrant and stunning colors and “Mahogany Reds” are the majority of available puppies and also black becomes available at times. 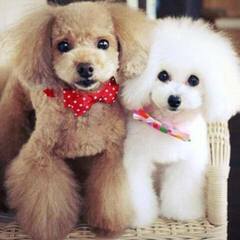 The Moms and Dads are our own family pets and extremely loving. 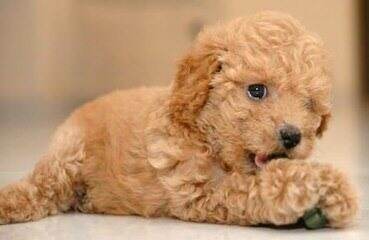 Our puppies can be shipped after eight weeks old with their first puppy clip, shots, dew claws and tails docked to AKC specifications. Too schedule an appointment to pick your baby or to inquire about our latest litter, please call me at (909) 253-9710 and speak with Debbie or Earl. 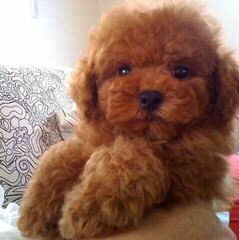 CKC Reg Quality Teacup to Toy poodle puppies in Deep Red,black,silver,phantom and parti. 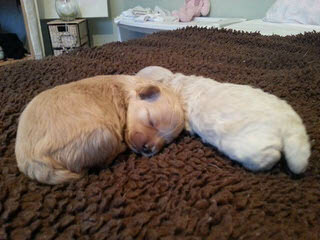 Home raised puppies no kennels here with 30 years breeding and Training experience. 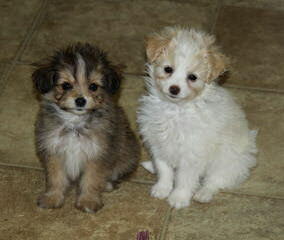 Puppies are vet checked,shots to date,dewormed,microchipped,health guarantee and more. Come see us at our website to see what we have available. 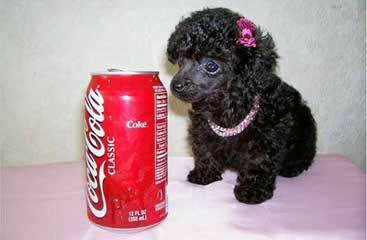 We only have a few litters a year we are a small breeder with a passion for poodles. 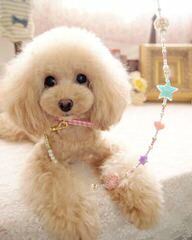 We raise our Toy Poodles in our home, with love and attention. 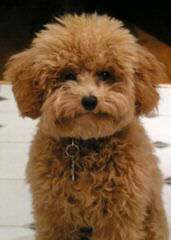 The puppies come with tails docked, dew claws removed, up to date on shots, wormed, beginning housebreaking and prespoiled. 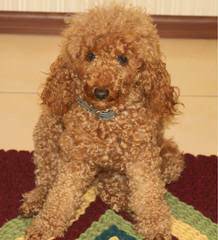 Poodle toy and Tiny Toy I have over the years added Toy and miniature Schnauzers. 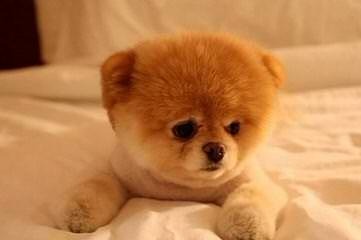 I have Tcup and Toy Pomeranians.